Dada Life has uploaded episode 2 of their new series “Seven Days In Dada Land.” This series is about a lucky contest winner who got to tour with Dada Life for 7 days. 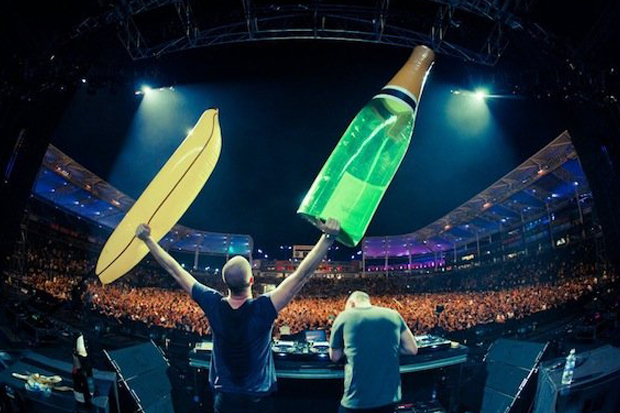 In this episode, Dada Life begin to accept Nolan, the lucky contest winner, as apart of the Dada Land nation. Watch as Nolan goes to crazy venues and wears a banana suit along the way.